Colorado Agriculture Commissioner Don Brown has scheduled a public hearing on June 22 in Akron to hear and record testimony on the need to conduct a referendum of millet producers to determine whether they support a millet marketing order. The hearing was requested by the High Plains Millet Association (HPMA), who supports a producer referendum to establish a millet marketing order to self-fund vital education, research and marketing programs. Colorado Governor John Hickenlooper signed SB18-188 April 24, 2018, which amends the “Marketing Act of 1939” to add millet to the definition of an agricultural commodity to allow a producer referendum for a millet marketing order. L-R: Curt Sayles, director of High Plains Millet Association (HPMA) from Seibert; Chris Stum, president of HPMA from Towner; Gov. Hickenlooper; Tom Lipetzky, director of marketing programs and strategic initiatives for Colorado Department of Agriculture (CDA); and Don Brown, commissioner of CDA. HPMA President Chris Stum of Towner, said "Lack of investment in development of domestic and international/export markets and research into new end-use products and new millet varieties with improved quality and agronomic traits has inhibited expansion of this crop. Colorado millet producers need to look out for our own industry since we can't rely on public funding for vital market development and research which can be accomplished through a Colorado millet marketing order." The hearing will be held in the conference room of USDA-ARS Central Great Plains Research Station located at 40335 Co Rd GG, Akron, CO 80720 at 10:00 a.m. June 22. The Colorado Department of Agriculture will accept verbal and/or written testimony at that time. Written testimony may also be mailed or emailed to the Colorado Department of Agriculture no later than June 22, 2018. 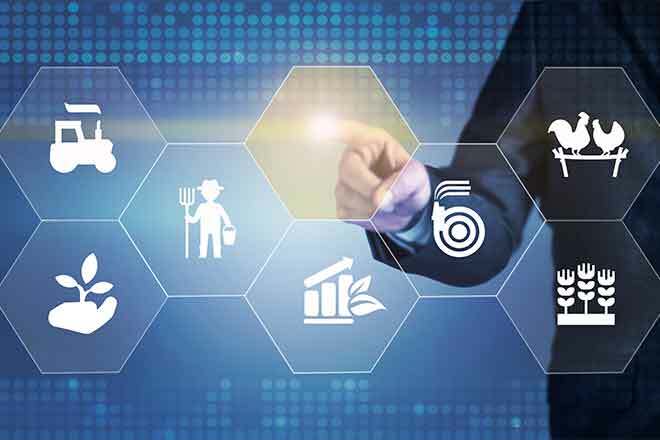 The Commissioner of Agriculture administers and enforces the provisions of the "Marketing Act of 1939" which governs Colorado marketing orders. Colorado Gov. 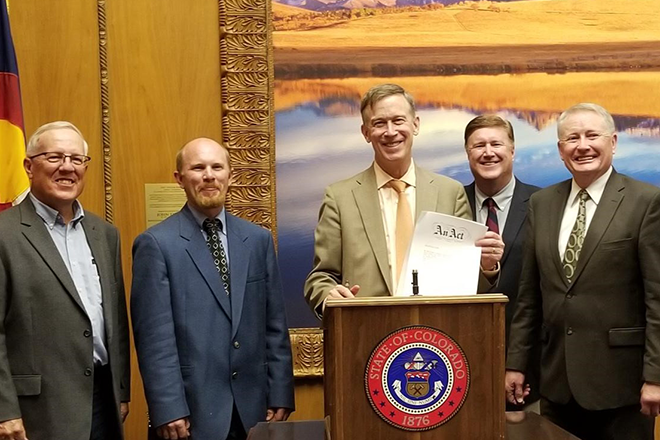 John Hickenlooper signed SB 18-188 on April 24 which amends the "Marketing Act of 1939" to add millet to the definition of an agricultural commodity. This change allows the Colorado Commissioner of Agriculture to hold hearings and conduct a referendum of millet producers to determine whether they wish to assess themselves to self-fund education, research and marketing programs.